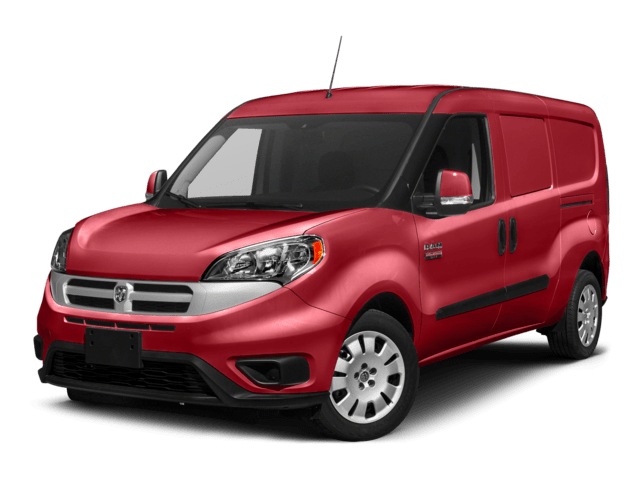 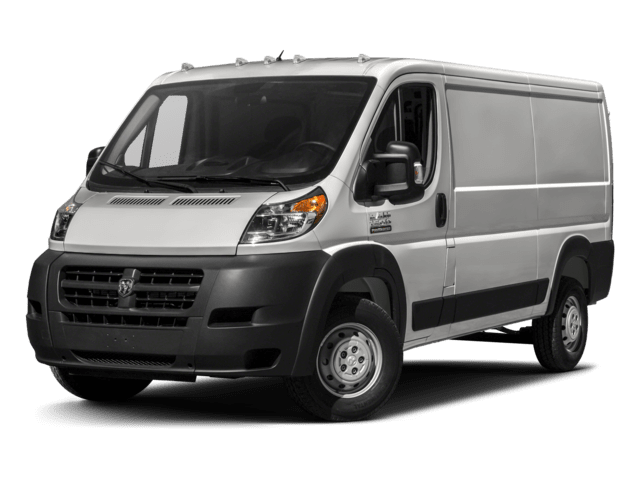 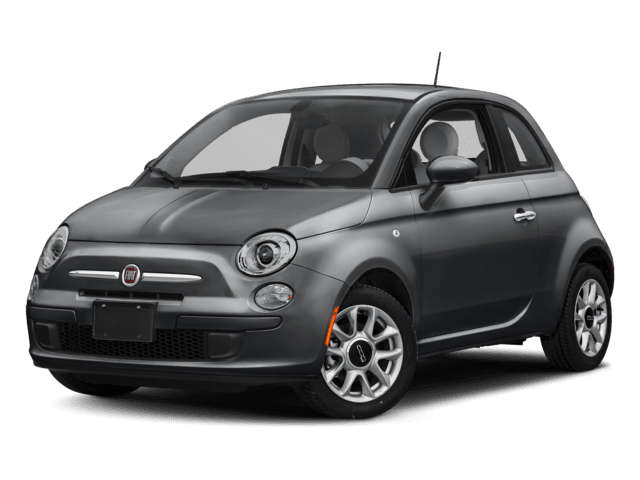 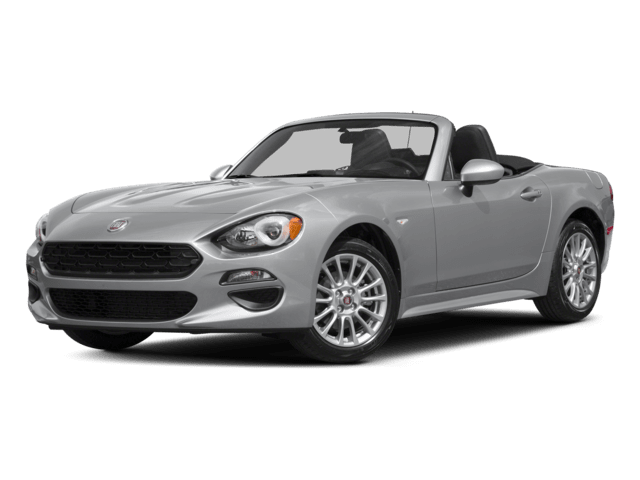 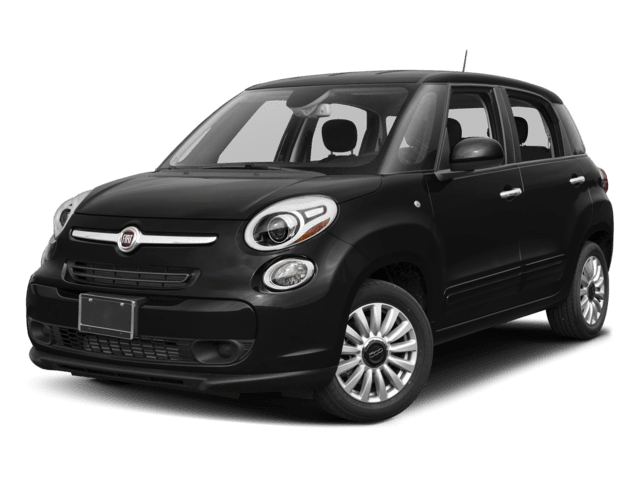 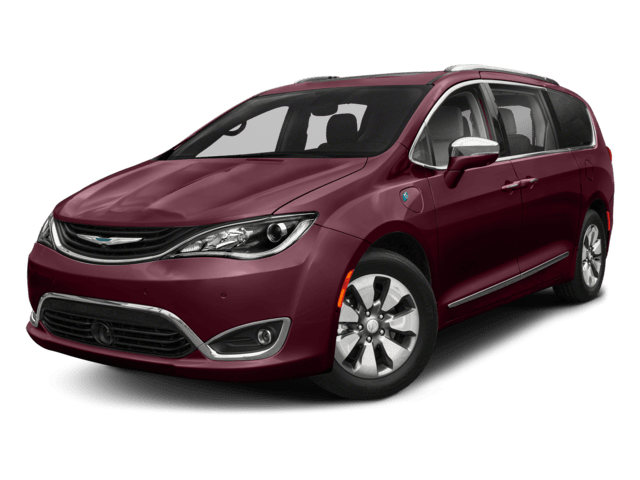 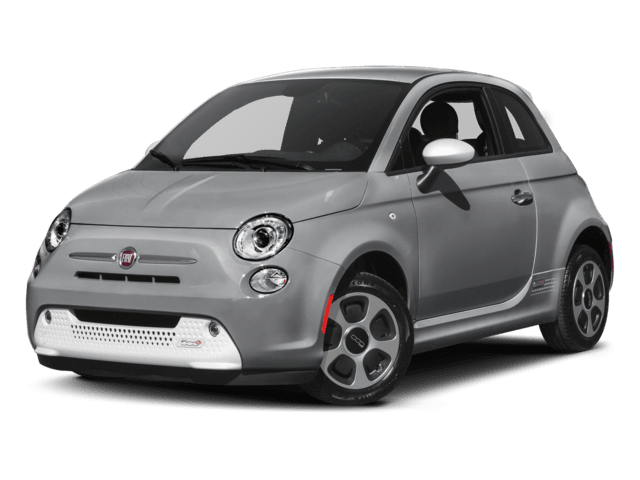 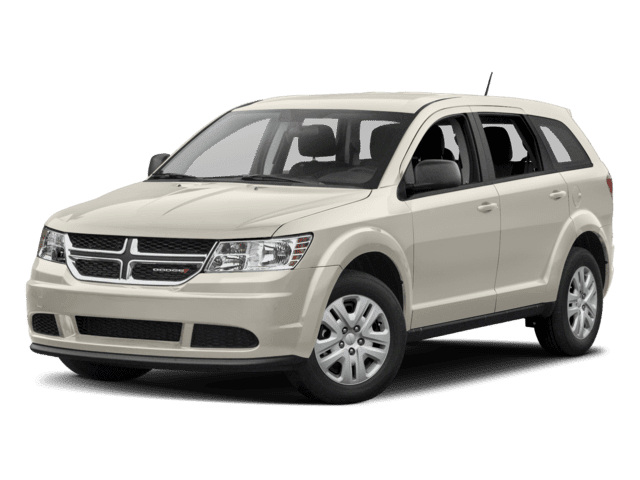 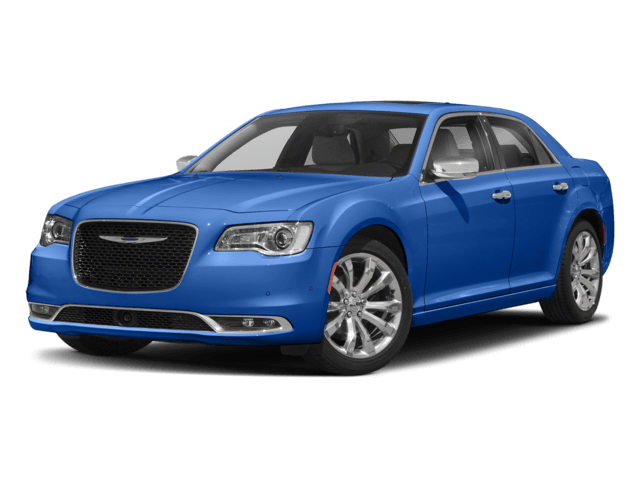 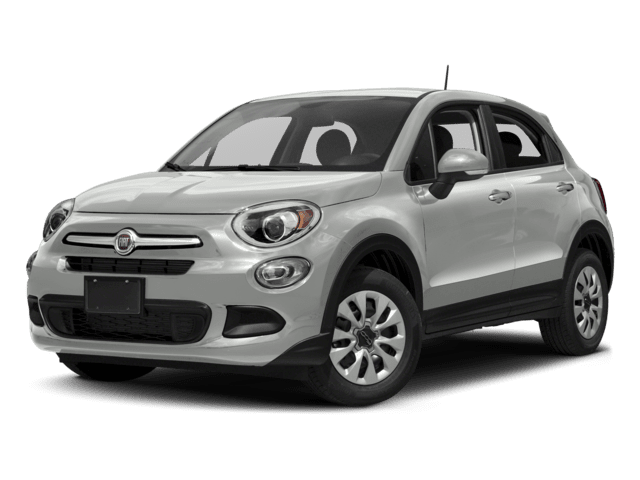 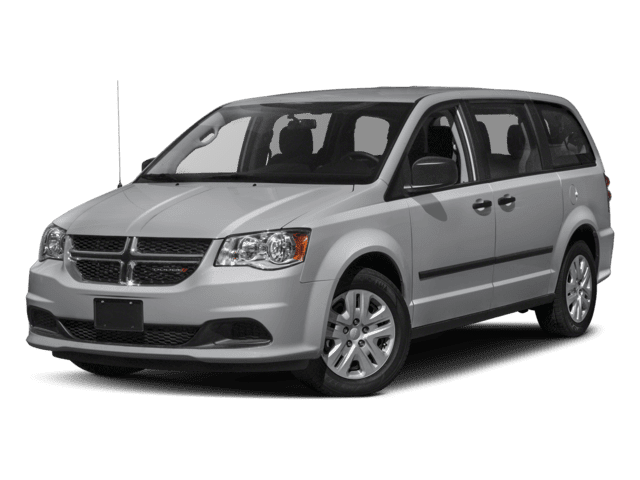 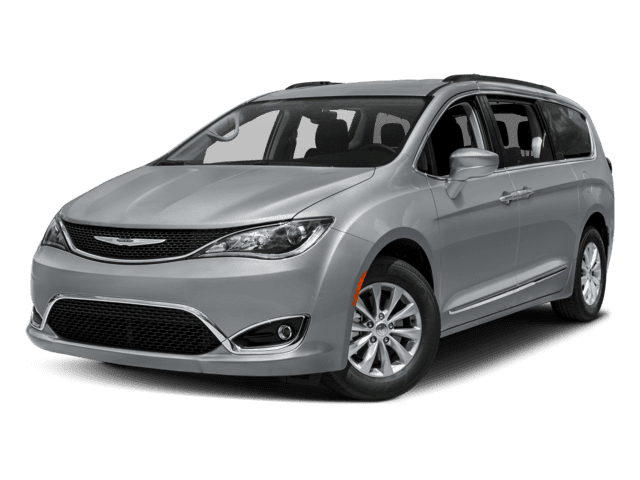 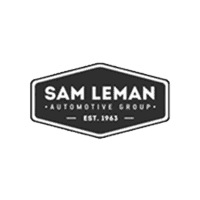 Why Choose a New Vehicle from Sam Leman Chrysler Jeep Dodge Ram FIAT Morton? 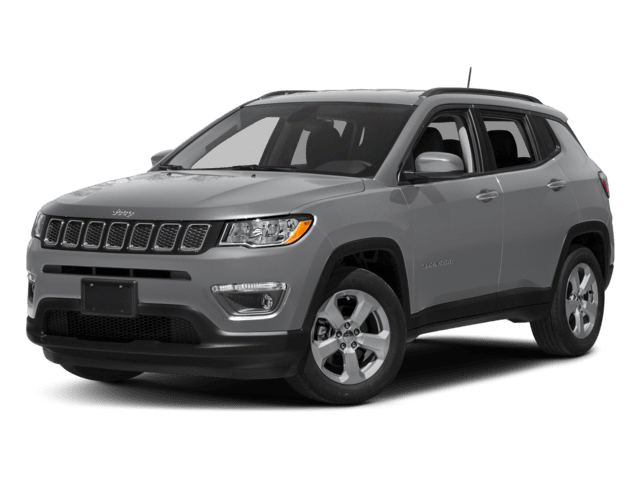 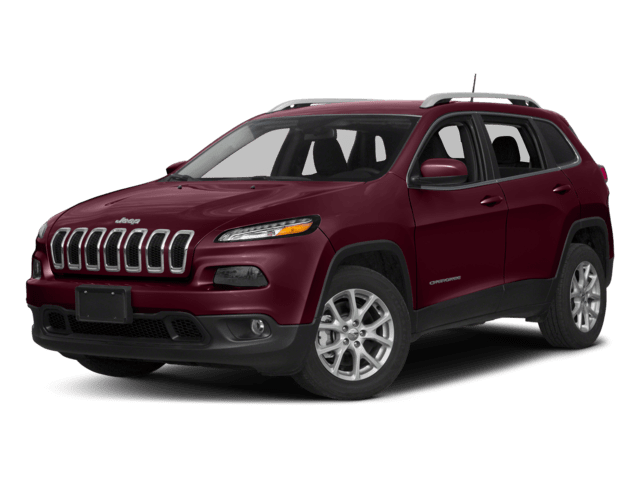 Car shoppers in the Pekin area know that Sam Leman Chrysler Jeep Dodge Ram FIAT Morton should be their first stop for a new Chrysler, Dodge, Jeep, or Ram. 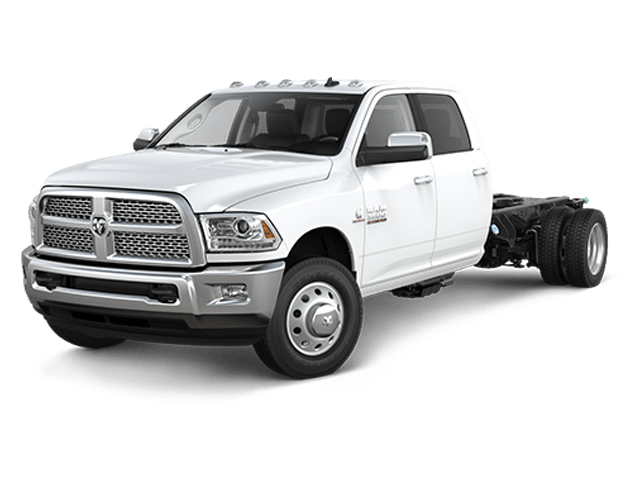 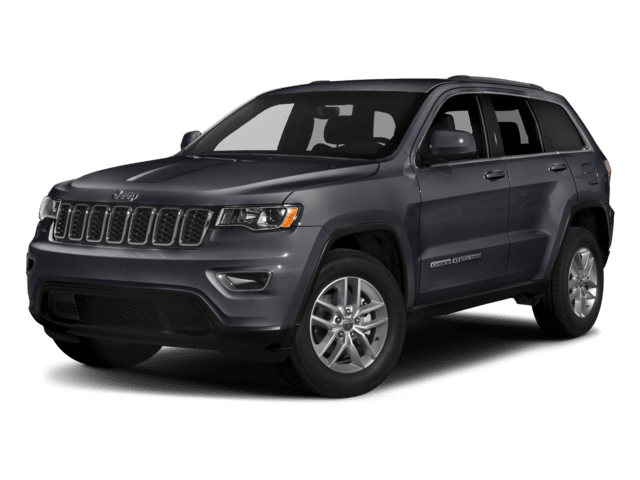 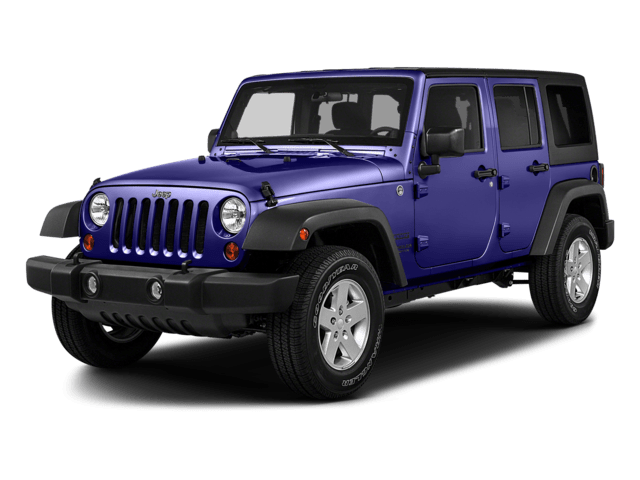 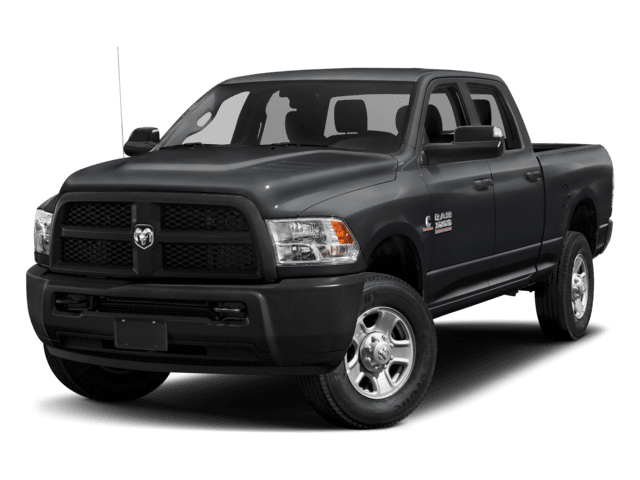 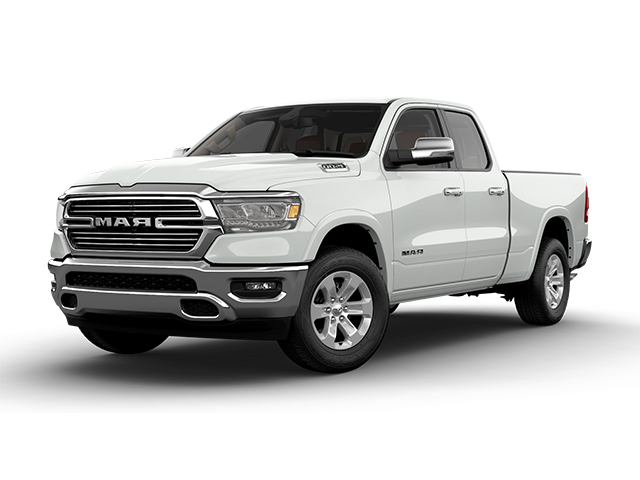 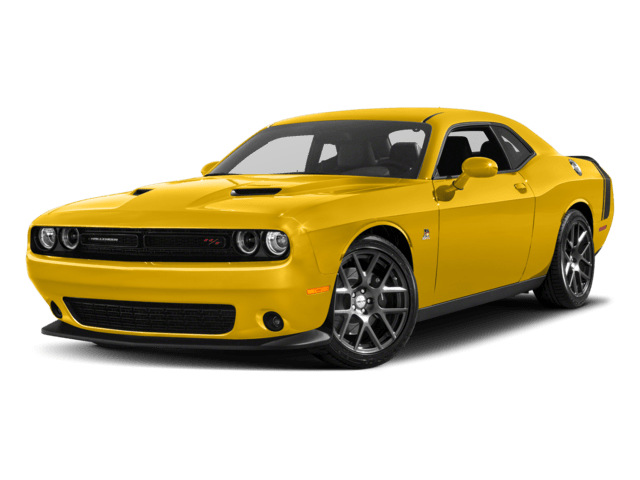 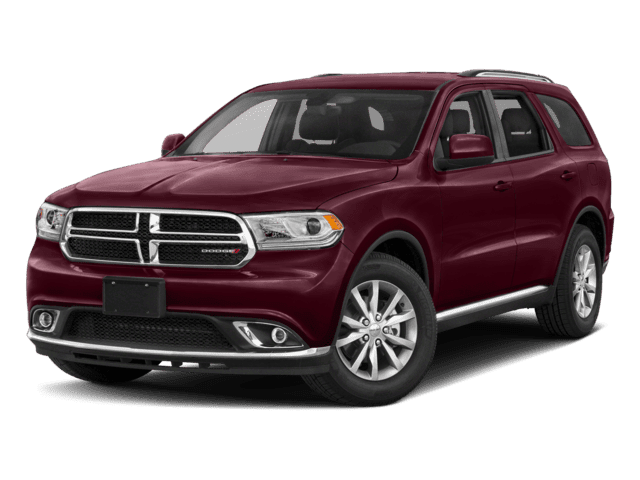 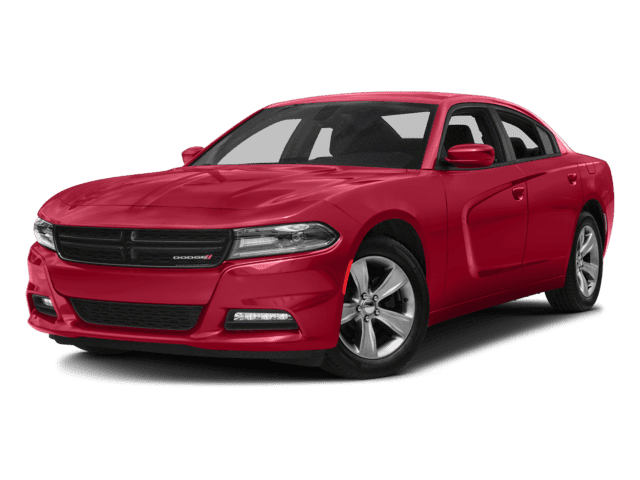 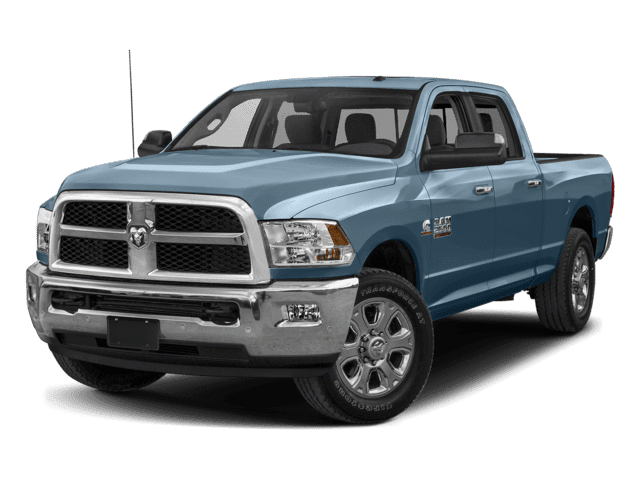 Whether you’re in the market for a Ram 1500 pickup, a Chrysler Pacifica minivan, a Dodge Challenger muscle car, or a Jeep Wrangler SUV, you’ve come to the right place. 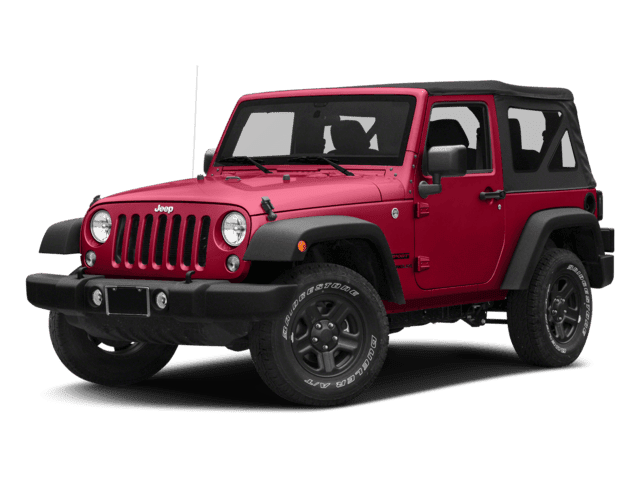 Take your Washington commute to the next level — or take it off-road — with your new vehicle from our Morton showroom. 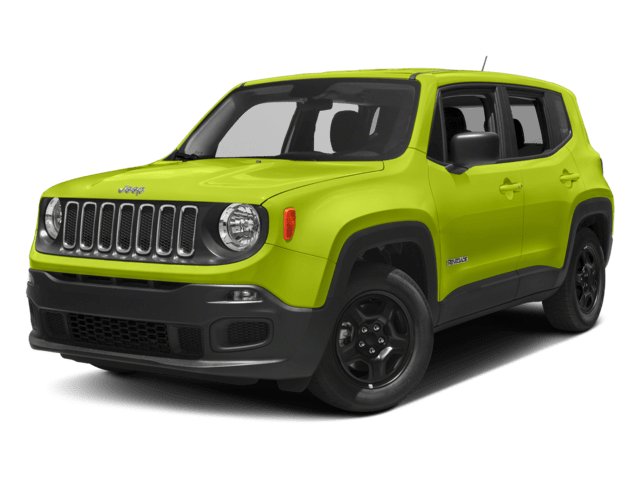 When it’s time to take that new car for a test drive, contact Sam Leman Chrysler Jeep Dodge Ram FIAT Morton and schedule some time behind the wheel — you can even get started with your financing online.